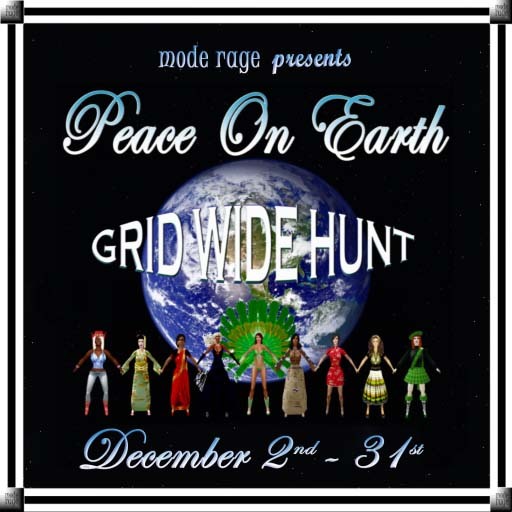 Yay, we are also participating in this hunt! The hunt starts on the 14th of January and ends on the 14th of February. Information about the hunt is available on the flirty hunters blog. This year we are happy to take part in the y-duck hunt. POE started the first time and we took part.